Clean. That's the business we're in here at Air Fresh LDS Inc. 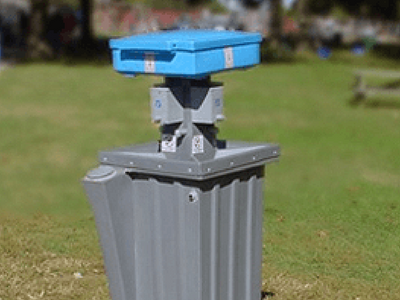 Need a reliable portable toilet set up on site? We've got you covered. It's what we do. For years, we're been servicing the septic tank and portable toilet needs for commercial and residential clients throughout Ardmore, OK and beyond. We also take care of grease traps and offer free-standing hand washing stations! That's right, hand washing stations. Never worry again, about dirt and grime in your home or business, or when hosting an outdoor occasion; with Air Fresh LDS Inc, we are here for you! Part of the benefit when working with us, is that we do all the work for you! Our team delivers and sets-up your portable toilets and free-standing hand wash stations on-site! We cater to every client by specializing in handicap-accessible toilets. 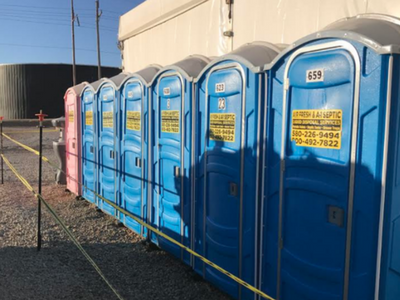 Whether you need a portable toilet for your job site or a special event that you're hosting, make us your first choice! Call Now At (580) 226-9494! Have an emergency? Don't hesitate to call! Contact us for all your portable toilet needs, including restroom trailers. 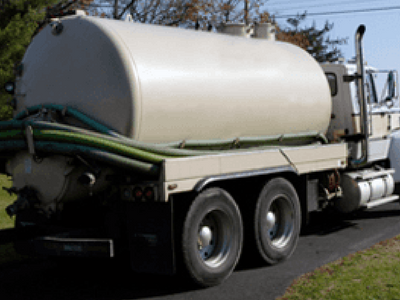 We also specialize in pumping all types of septic systems and grease traps.